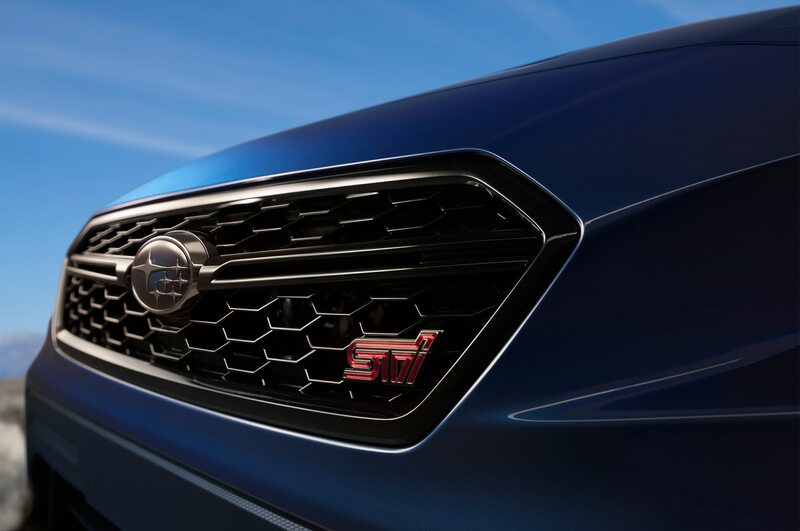 The previously Japan-only "S" badge might be coming stateside. 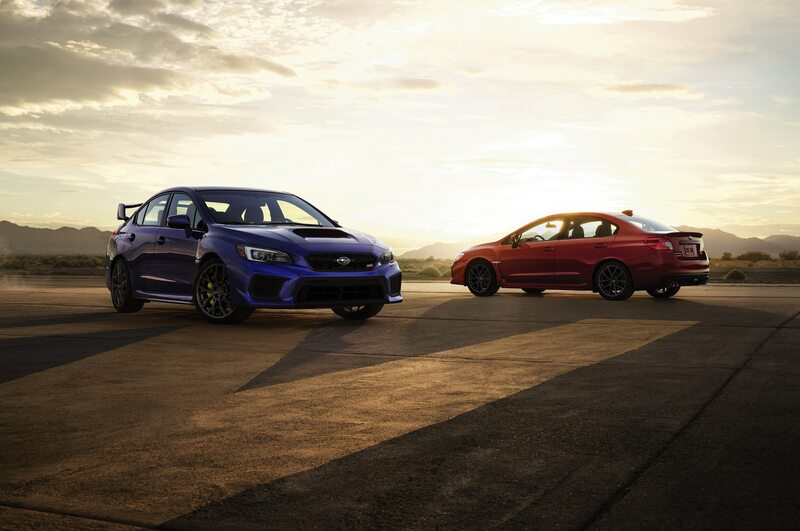 The Subaru WRX and WRX STI are long overdue for replacements, but the next-gen models could still be a couple years away. 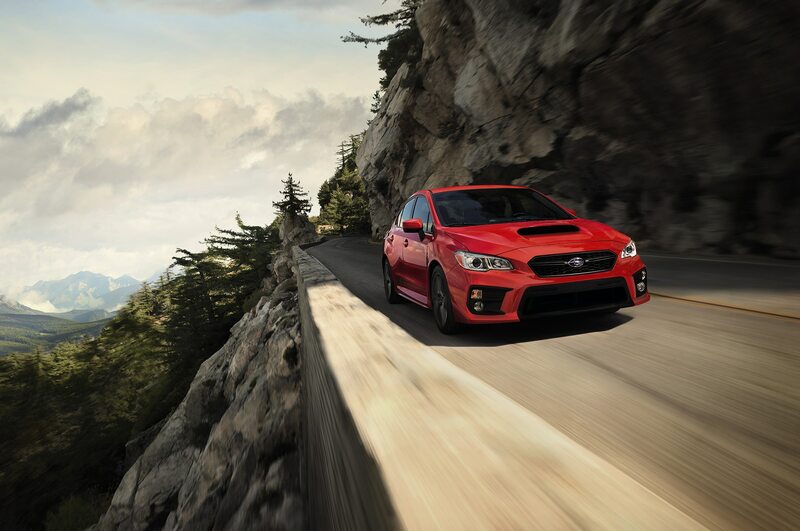 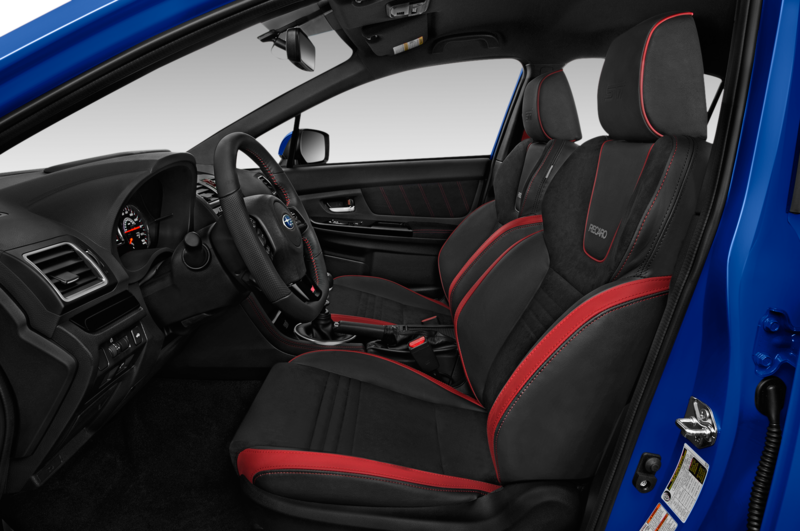 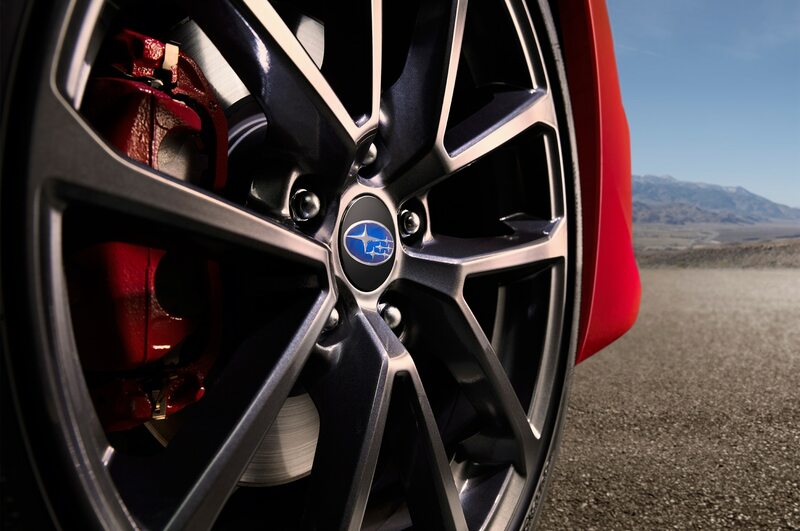 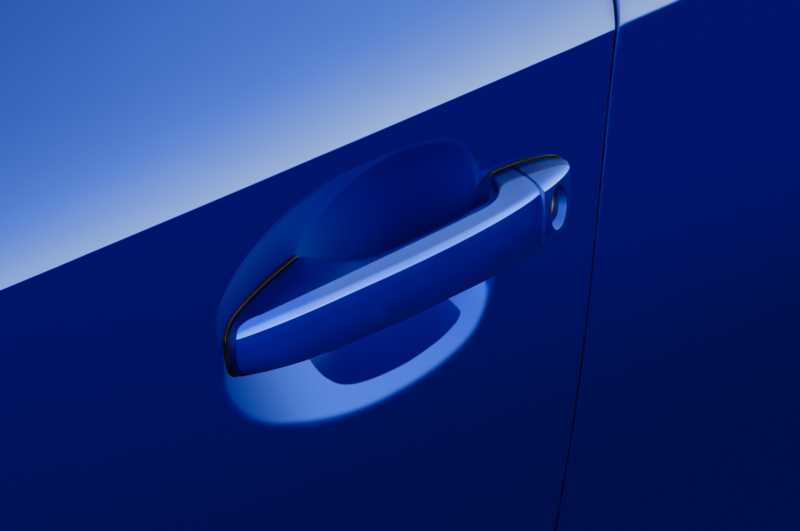 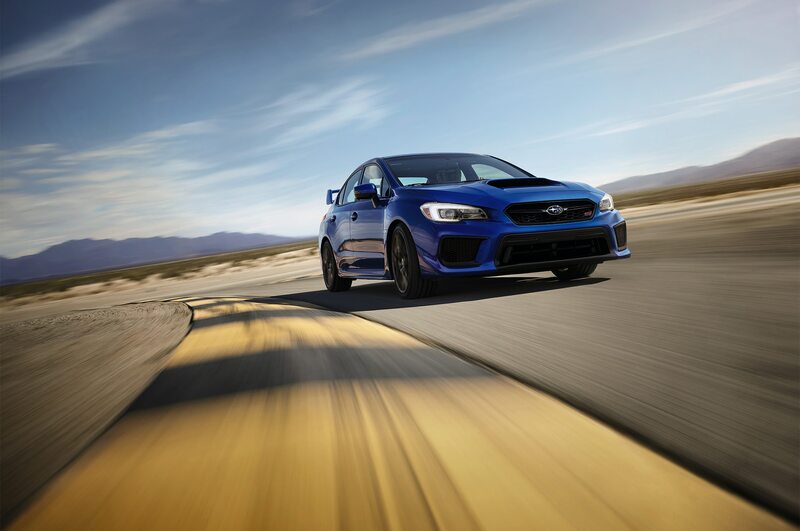 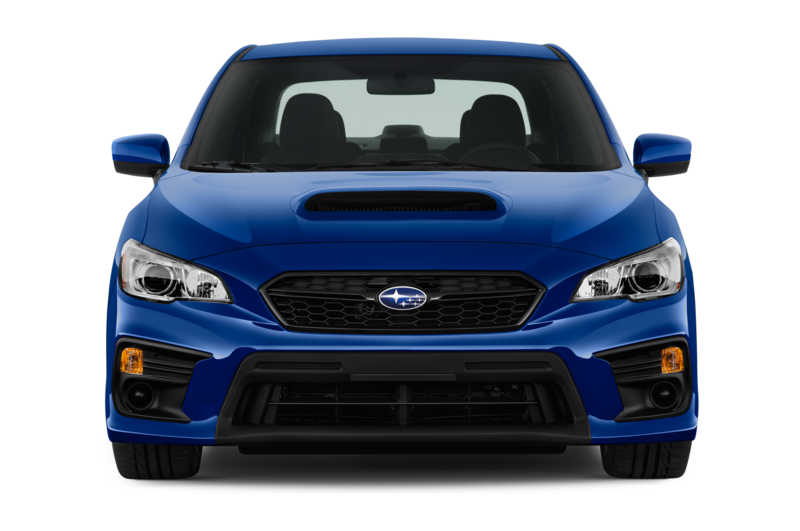 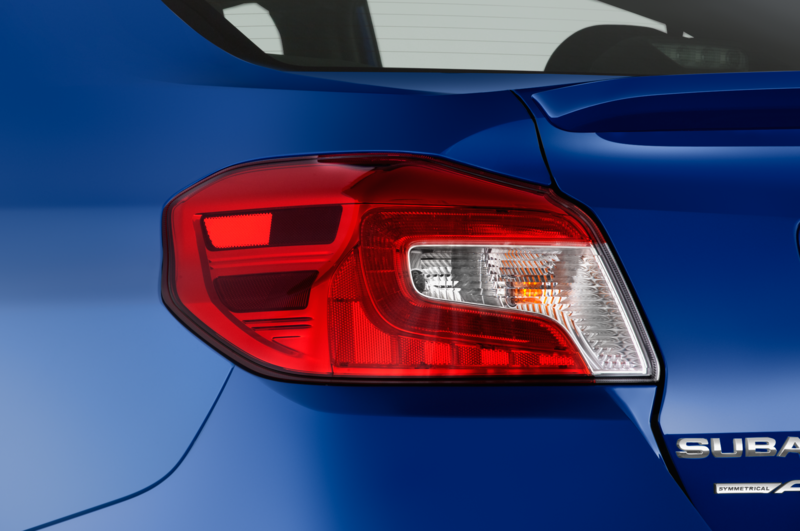 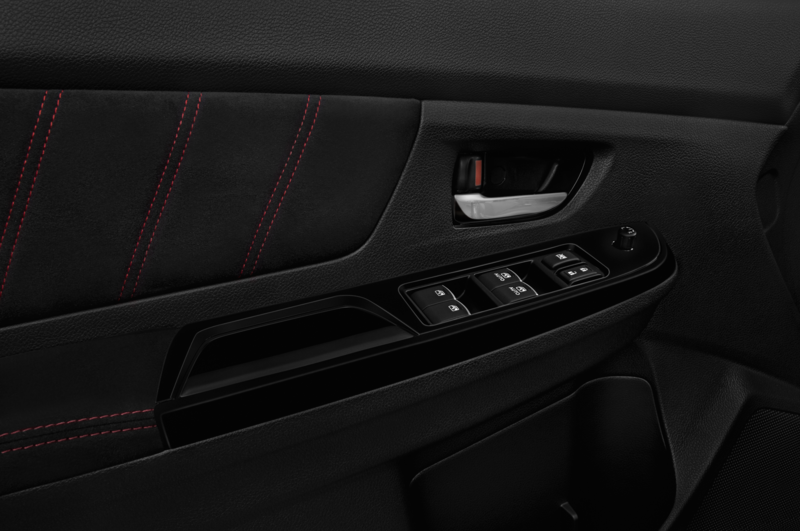 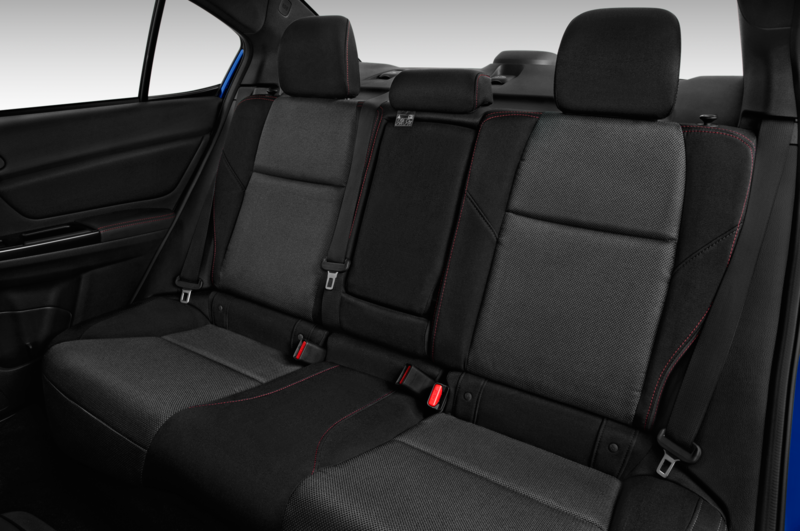 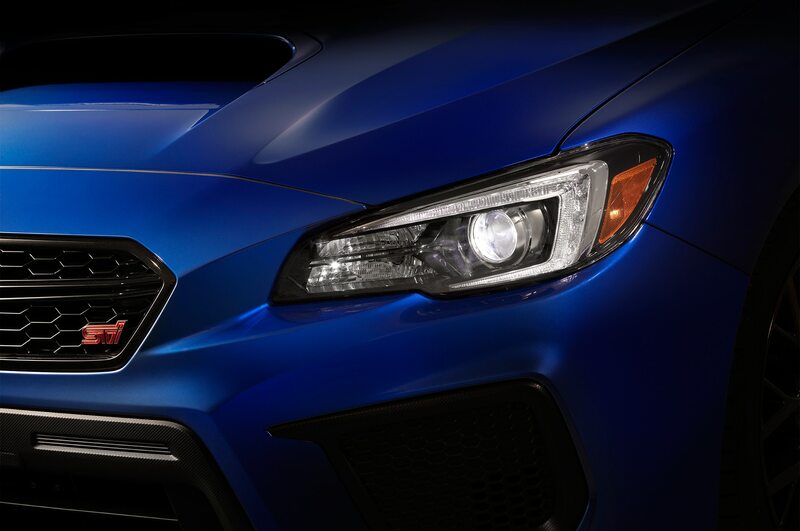 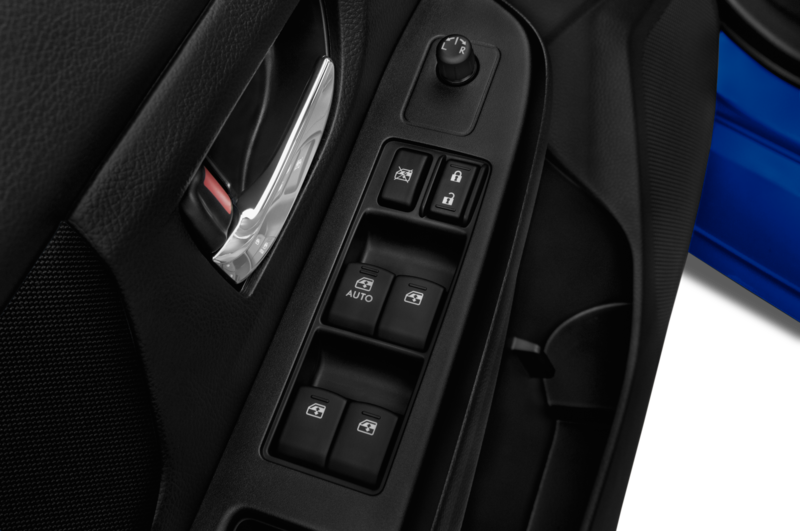 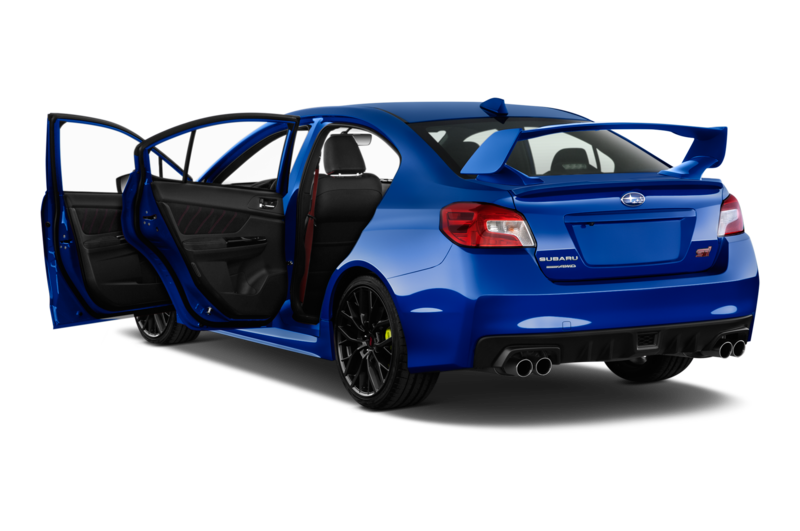 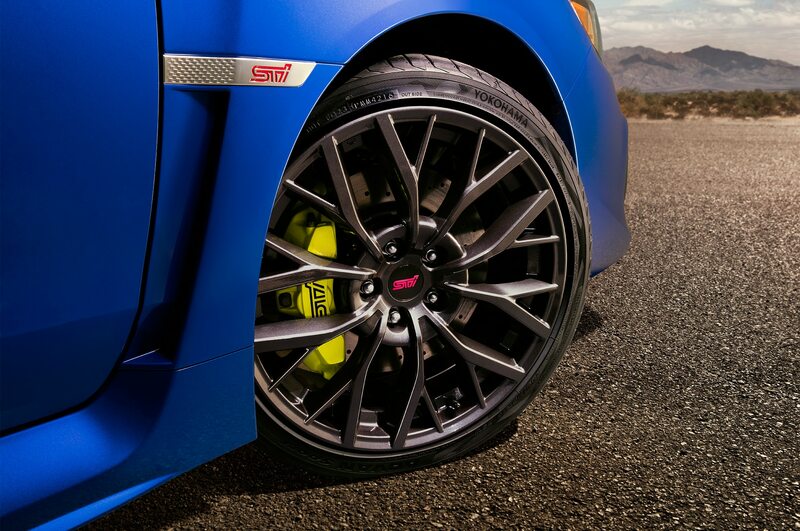 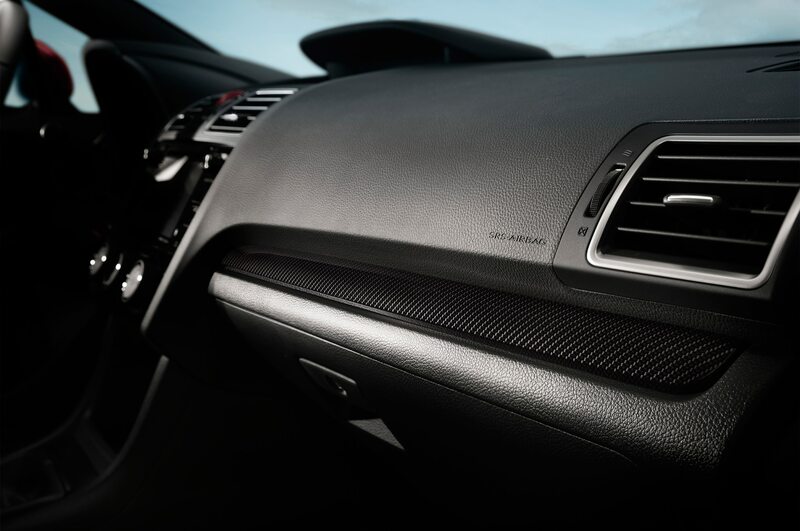 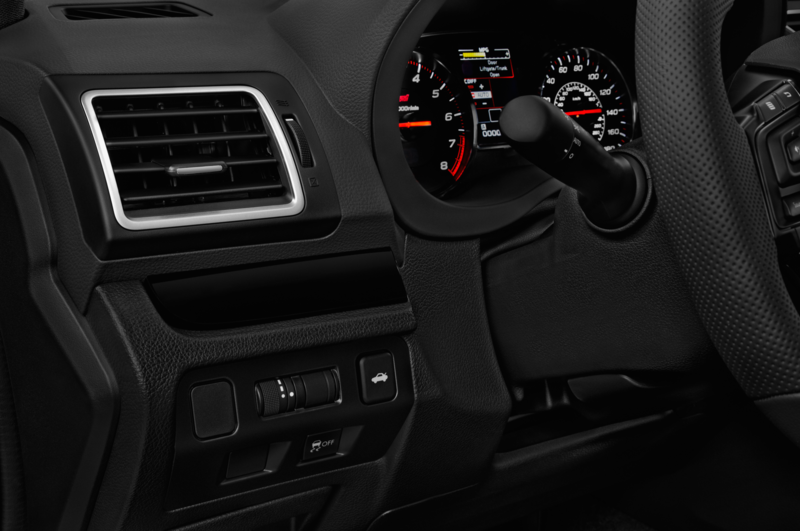 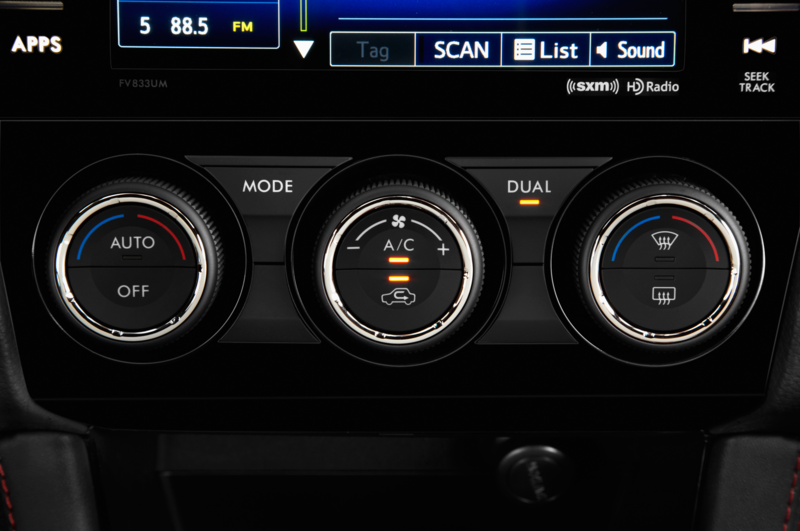 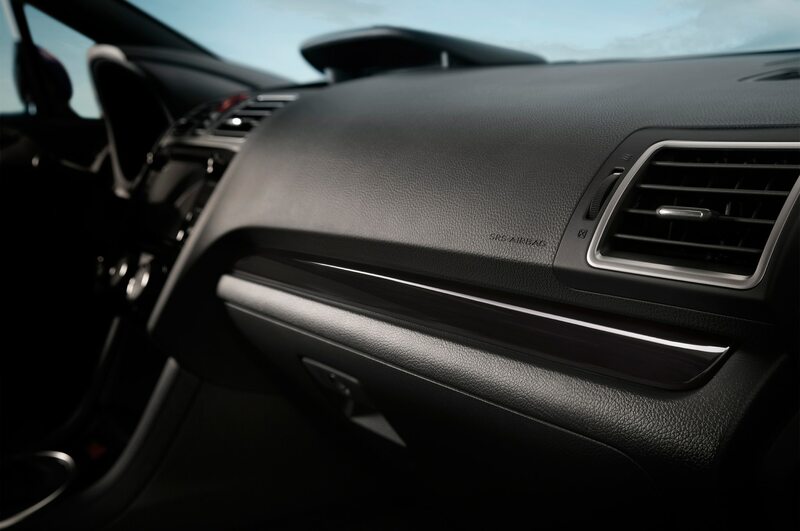 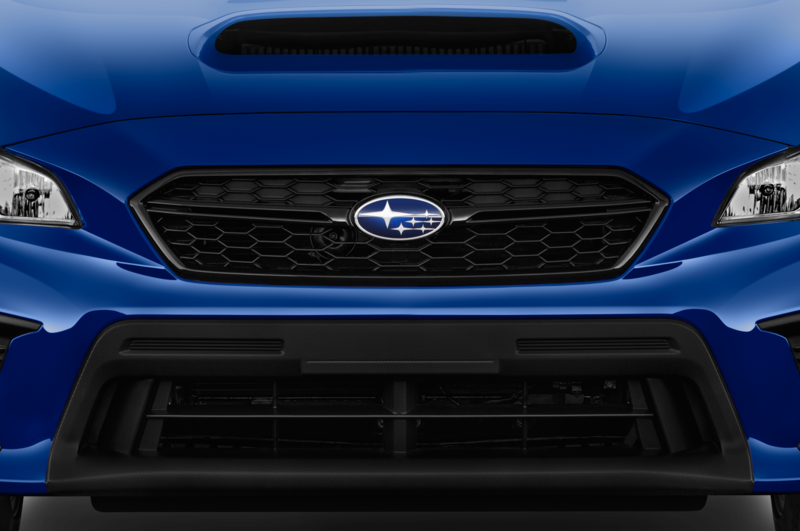 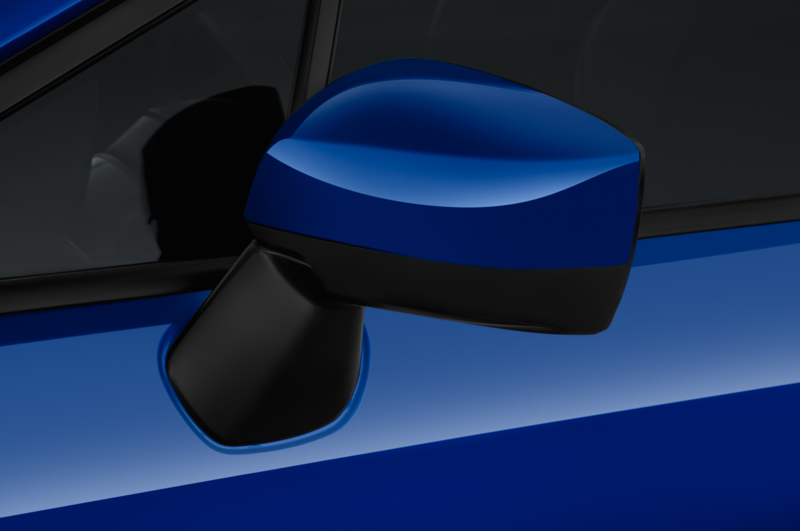 To tide us over, it looks like Subaru is planning to debut a special STI model at the Detroit auto show in January. 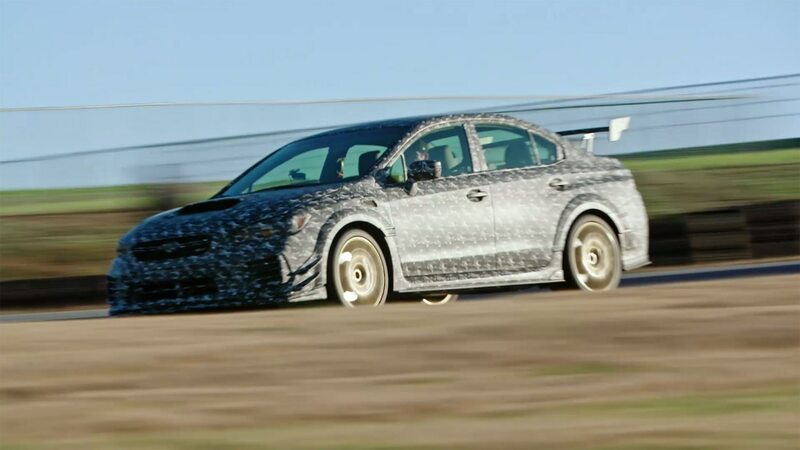 In a teaser video posted to Facebook, a camouflaged WRX STI variant can be seen hustling around Virginia International Raceway. 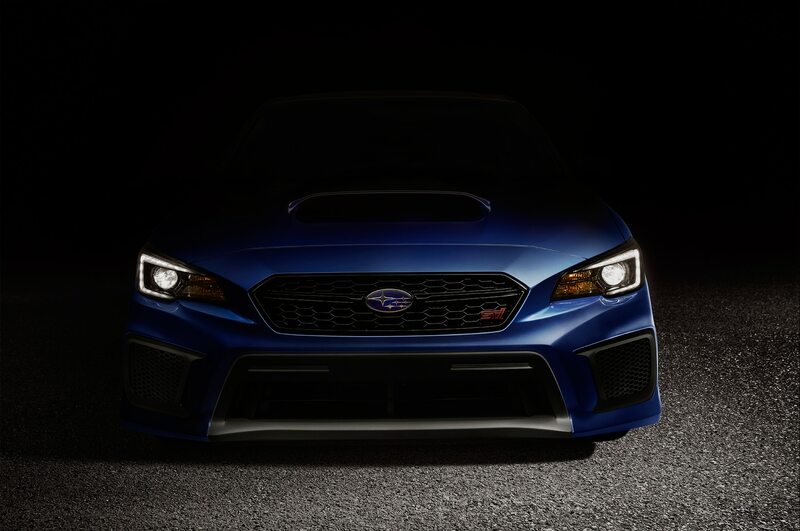 The video ends with the caption, “From Japan with love,” and in the description it reads, “Something special from Subaru Tecnica International is coming to America for the first time ever,” followed by the date January 14 and the official Detroit auto show hashtag. 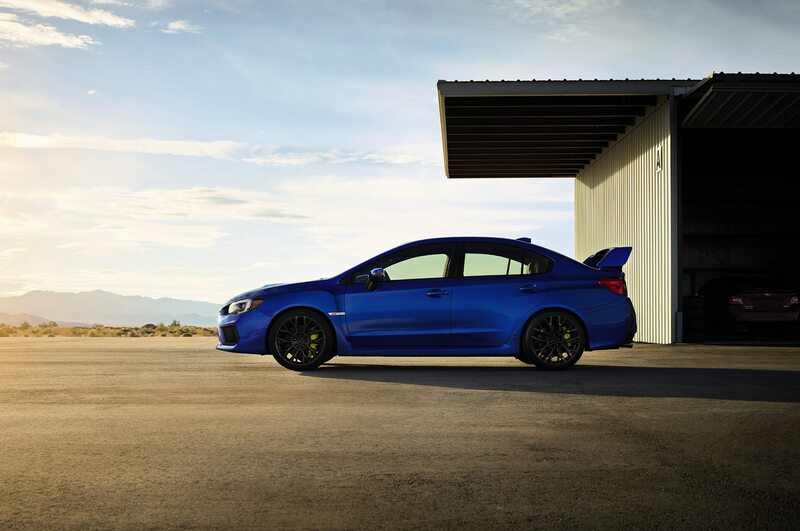 Because the car is camouflaged, there isn’t much to see other than its stanchioned rear wing. 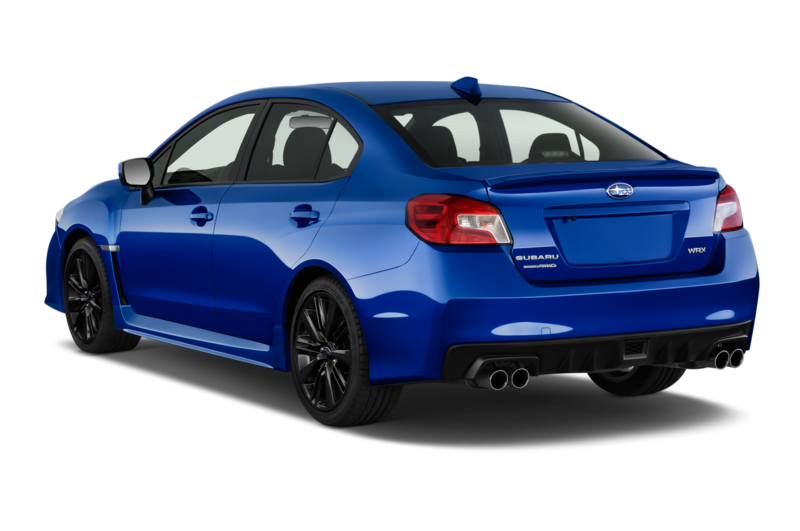 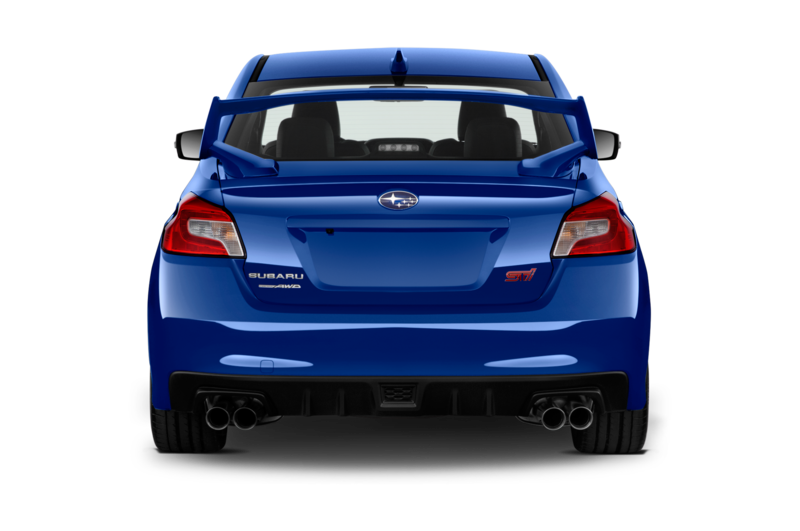 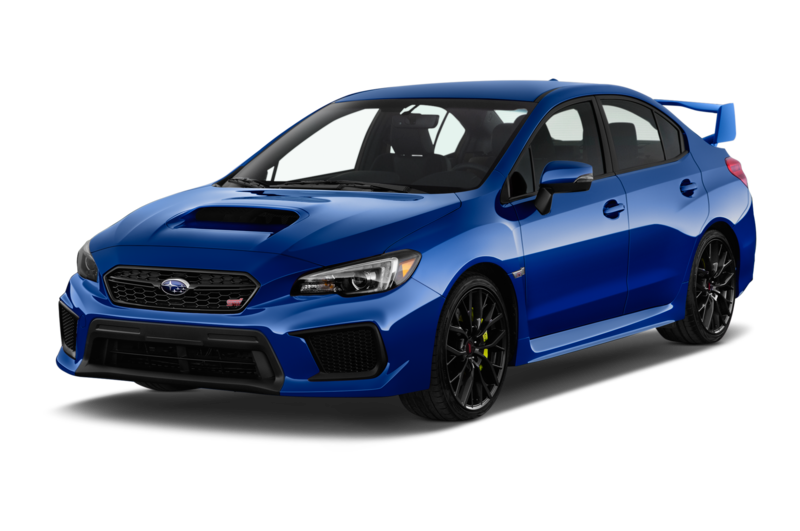 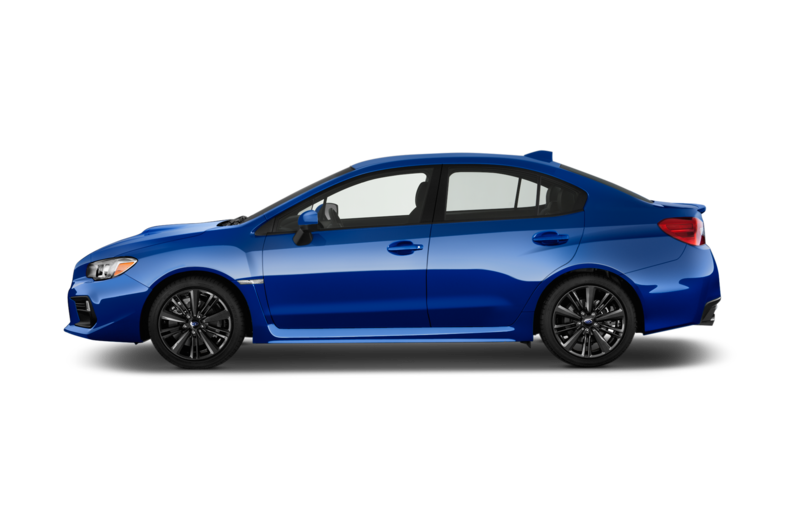 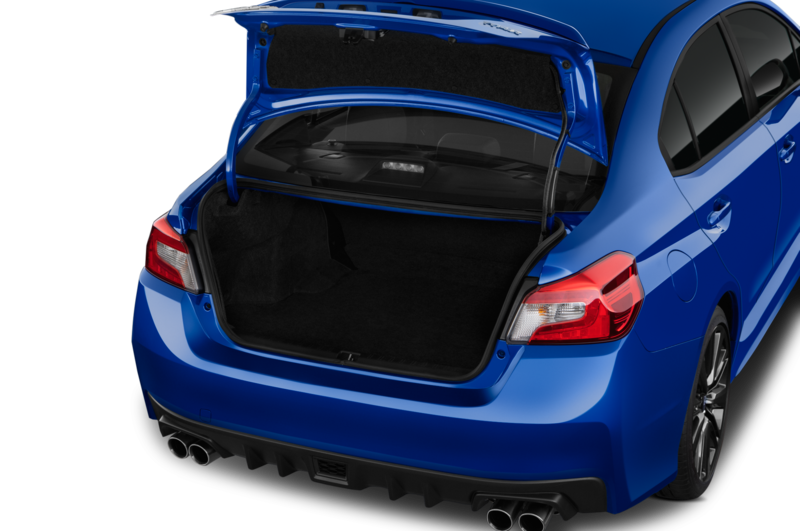 That wing appears subtly different from the one on the 2018 Subaru WRX STI Type RA, the limited-edition track special we got this year. 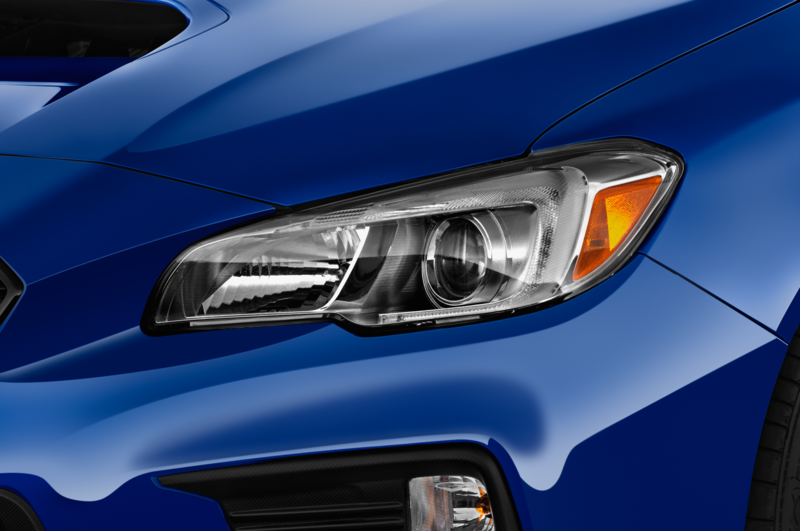 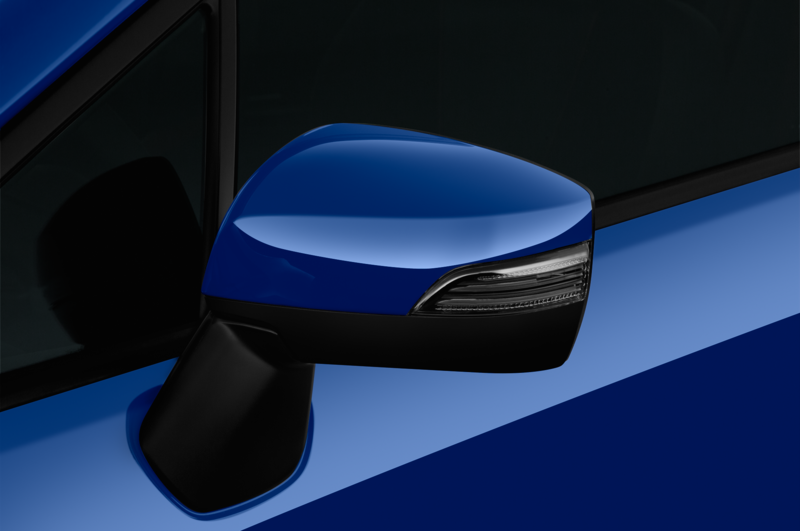 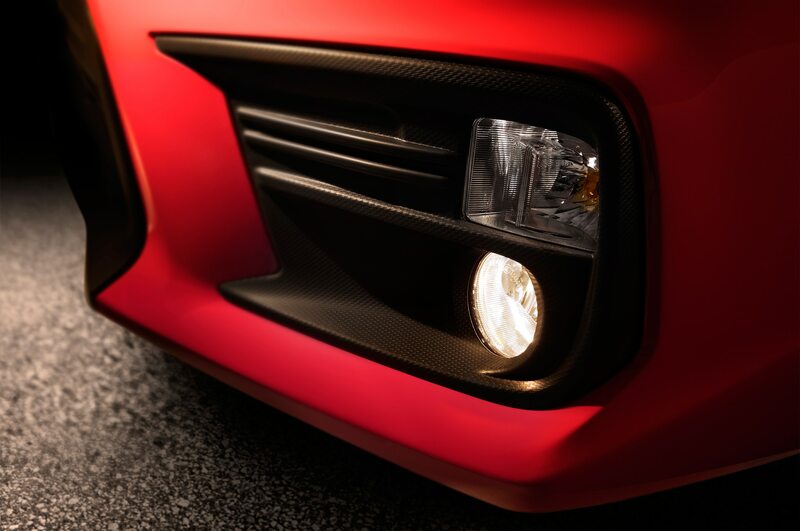 This new model also features dive planes and a unique front bumper. 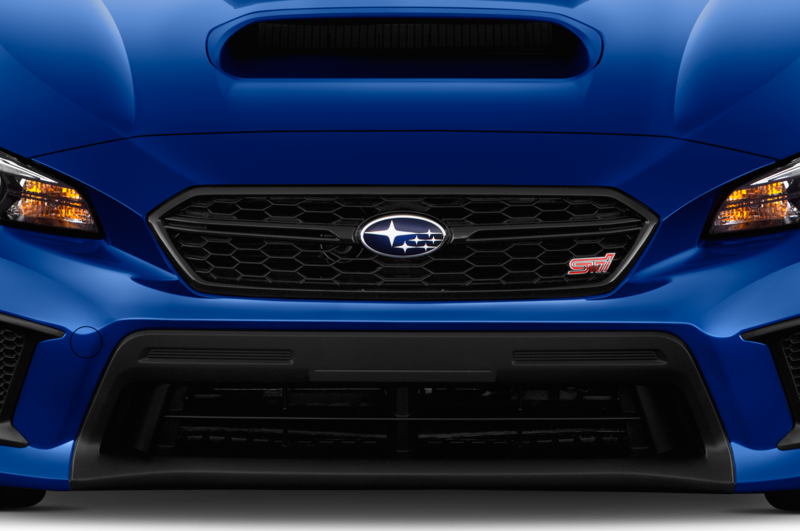 You might think this car is just an updated take on the Type RA, but Subaru rules that possibility out by hinting the car coming to Detroit is new to America. 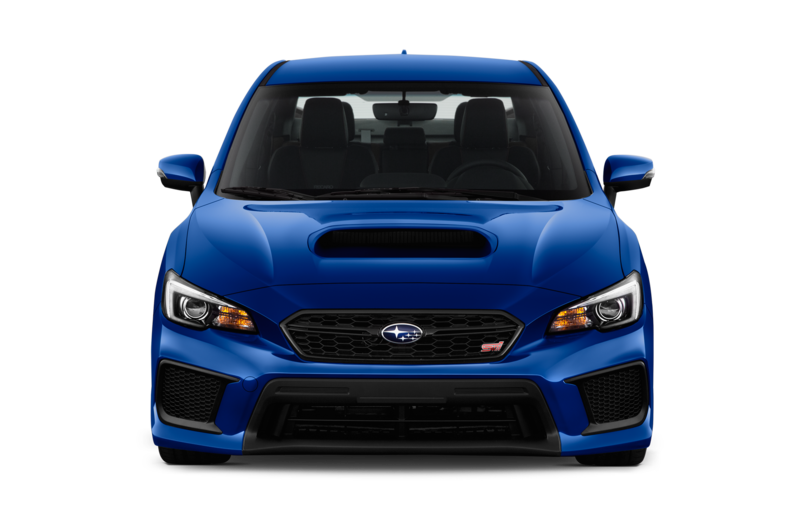 So if it’s not an improved Type RA, what is it? 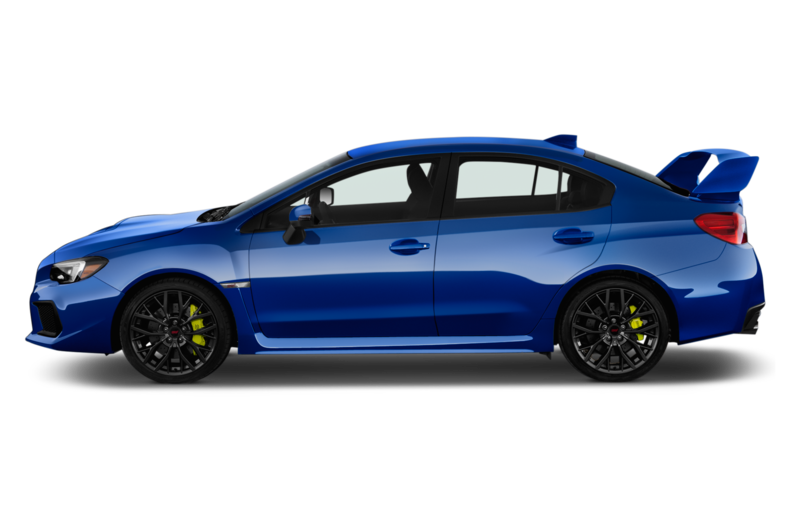 The Subaru WRX STI S208. 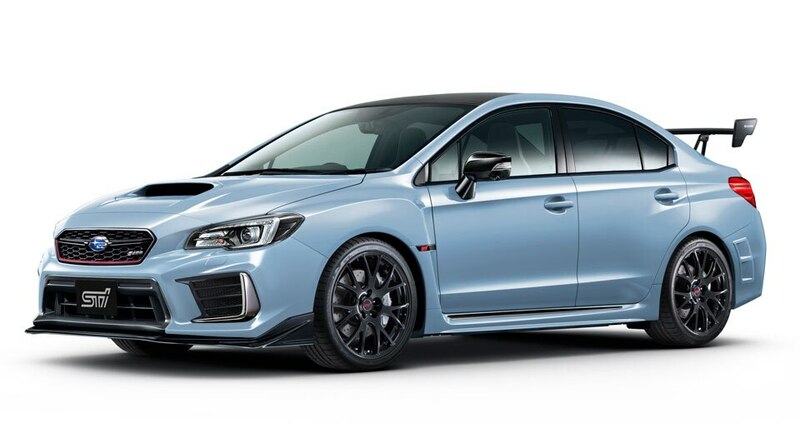 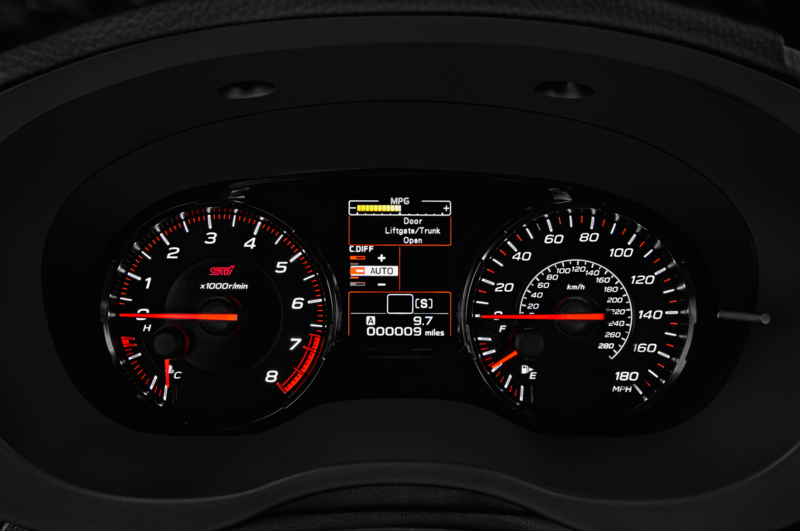 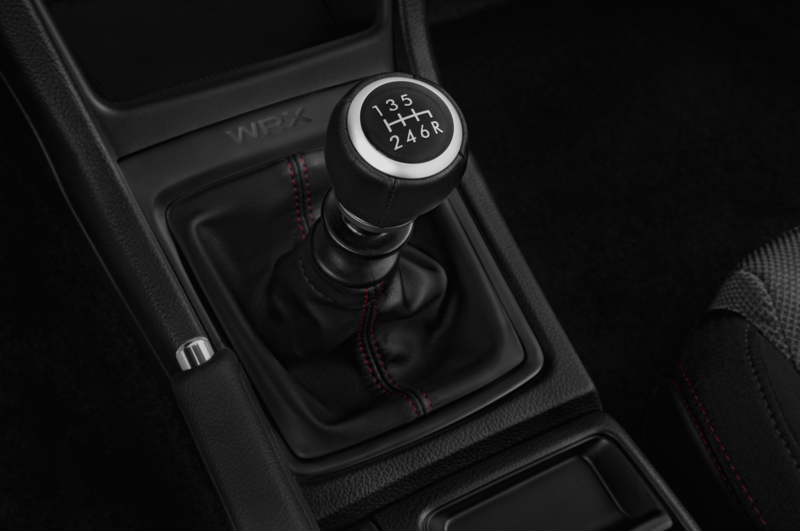 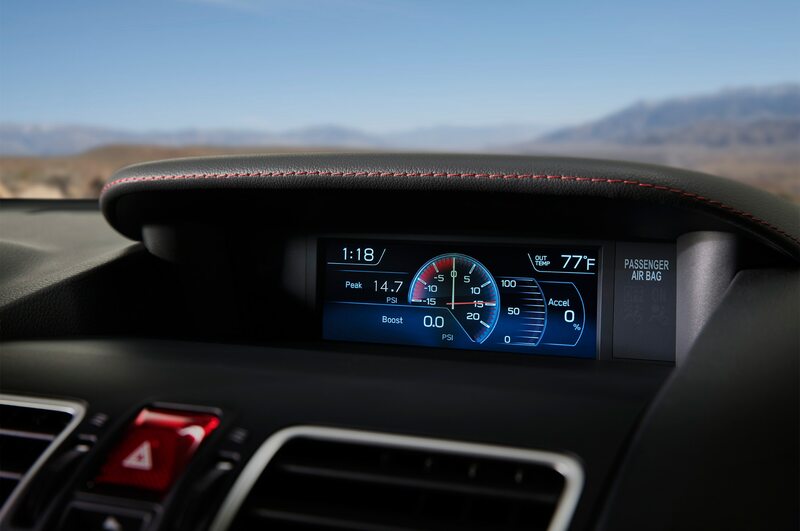 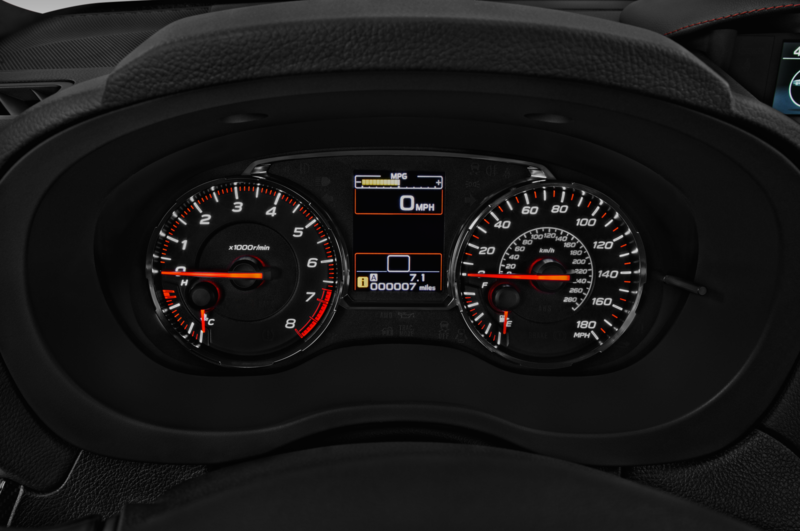 Reports suggest the car being teased is called the Subaru WRX STI S209, a supposition based on a trademark filing for the name discovered earlier this month. 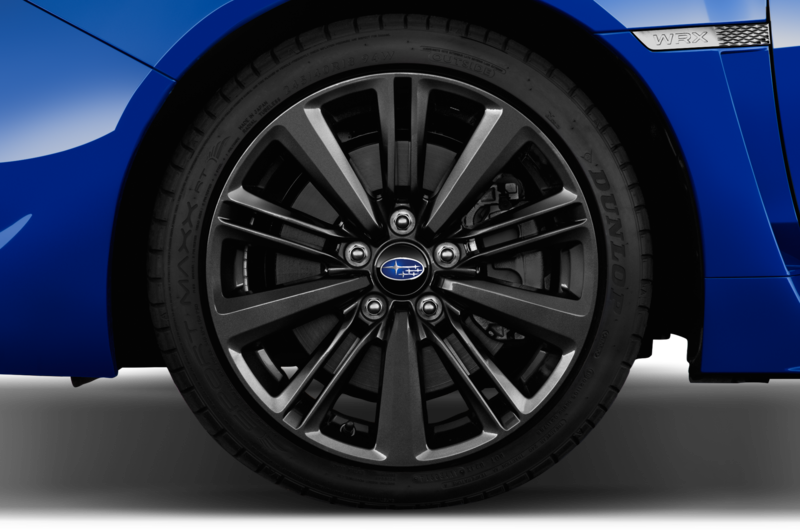 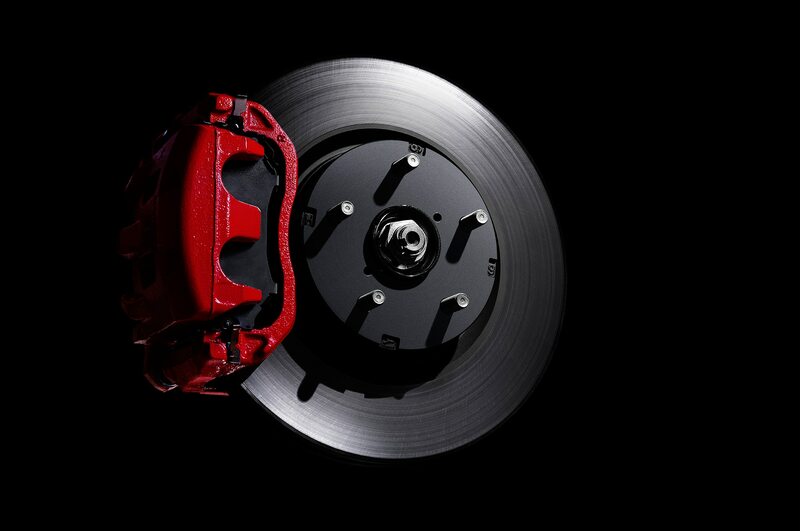 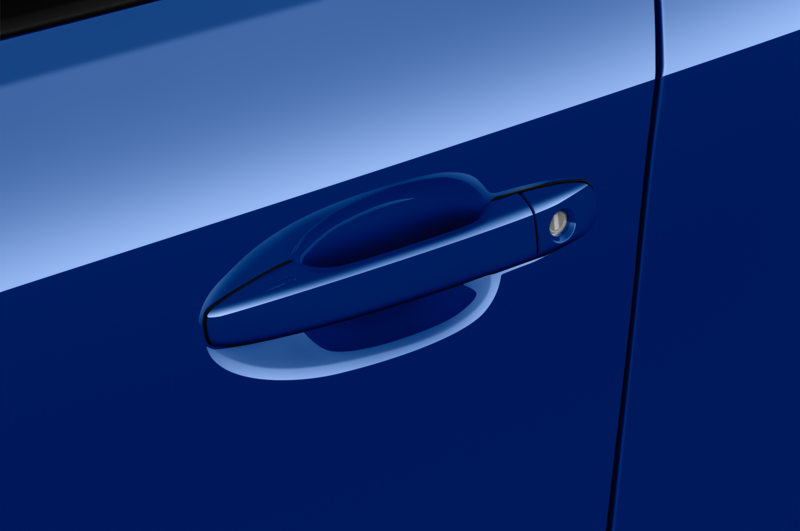 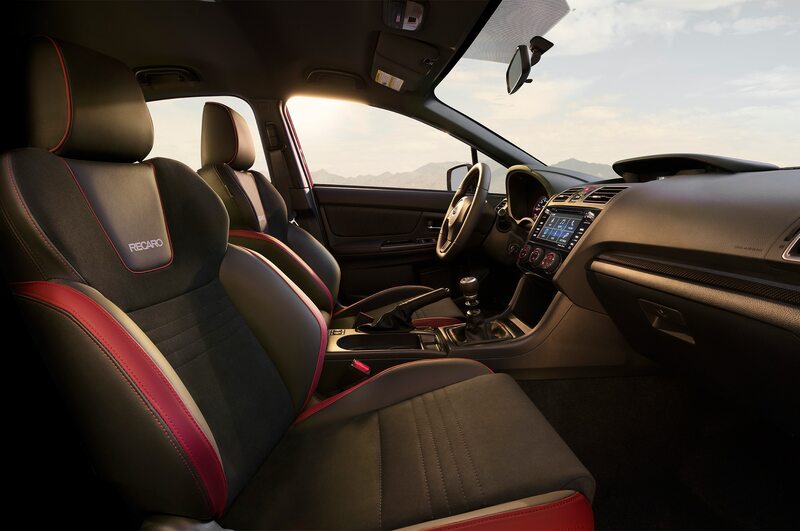 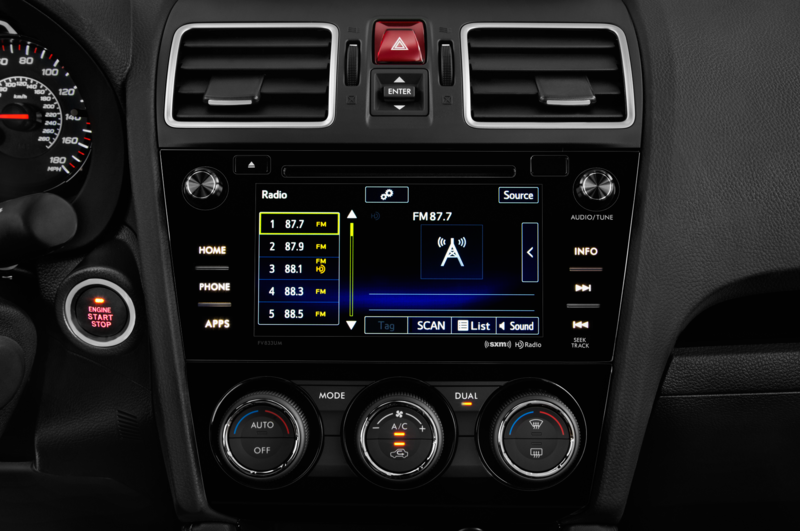 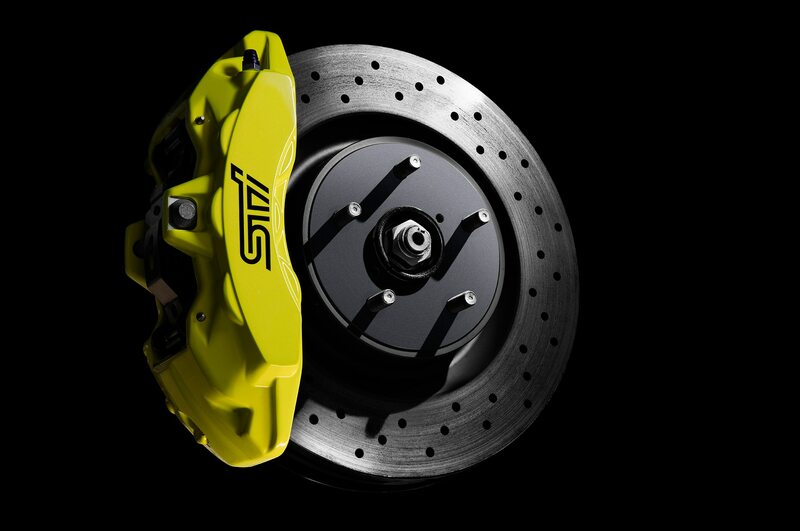 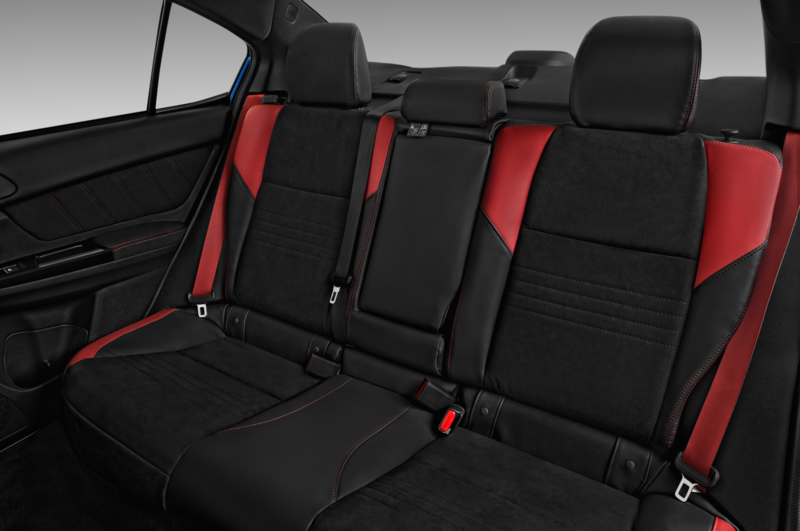 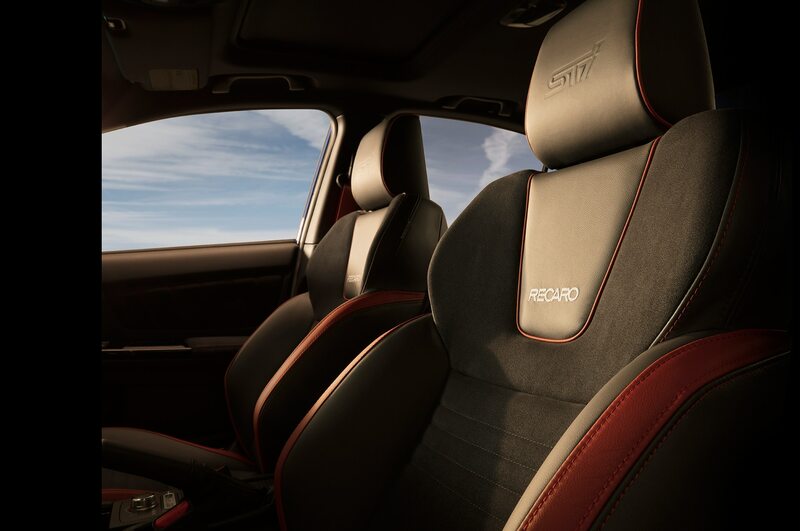 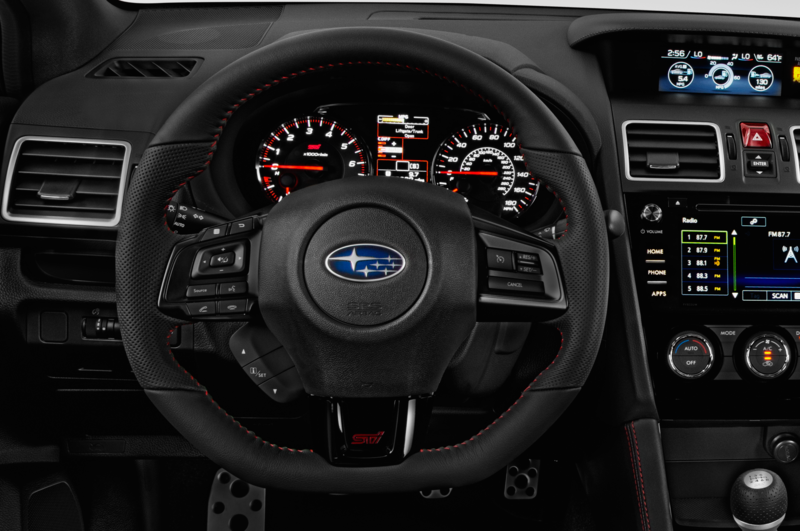 The “S” designation has been reserved for STI’s highest-performing models in Japan, beginning with the STI S201 in 2000. 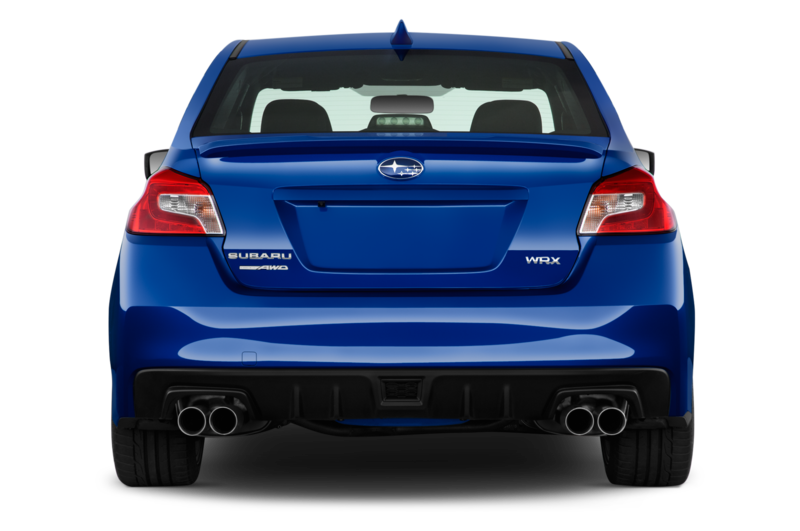 Subaru debuted the S208 last year at the Tokyo Motor Show. 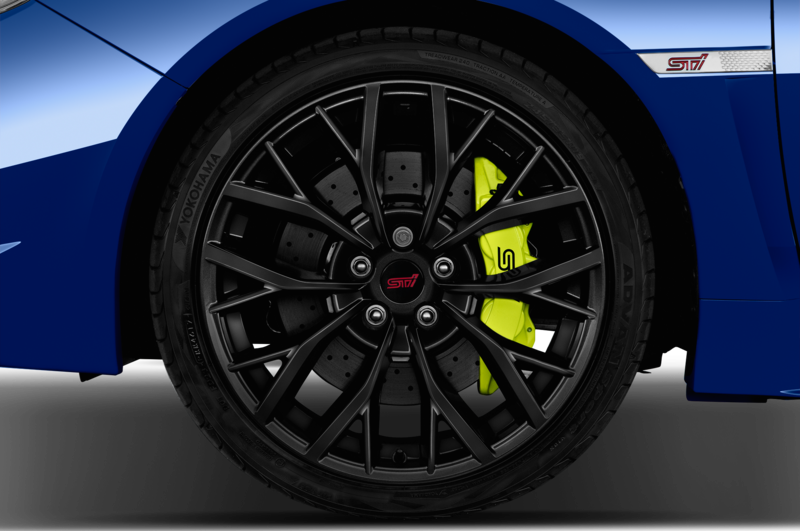 The S209 fits all the clues in the teaser, but we still don’t know anything about it. 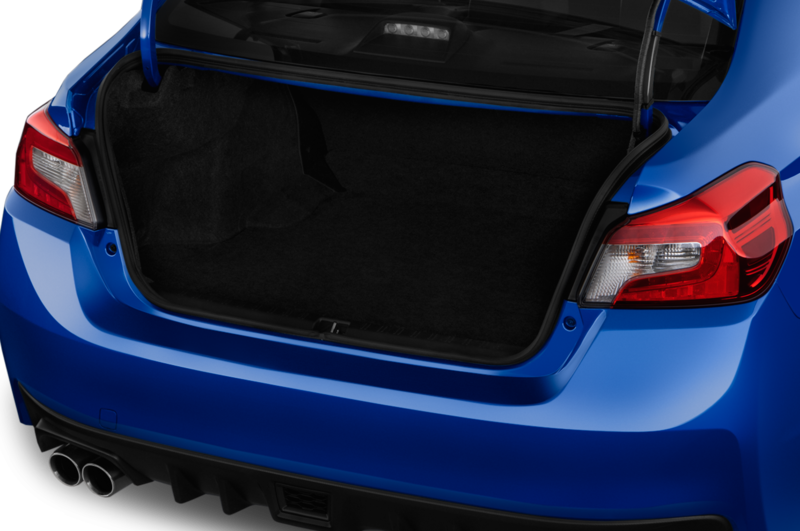 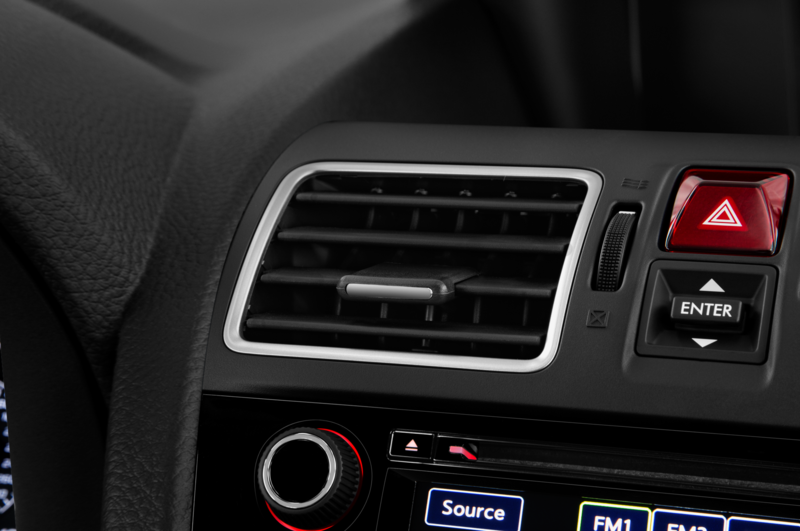 We can guess it’ll be a limited-production model like the S208, of which just 450 copies were produced. 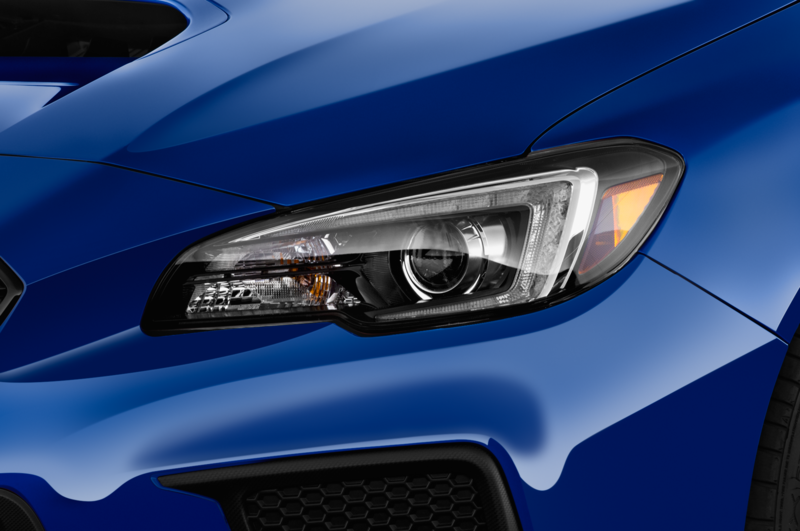 We also expect to see a power increase. 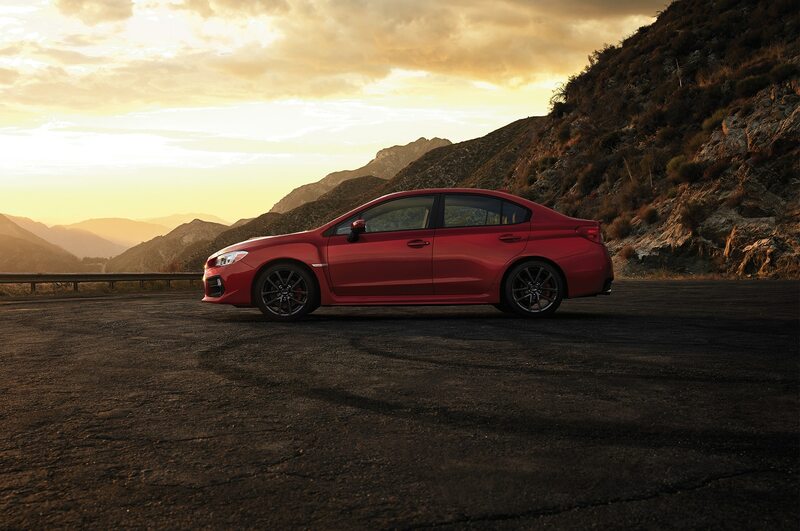 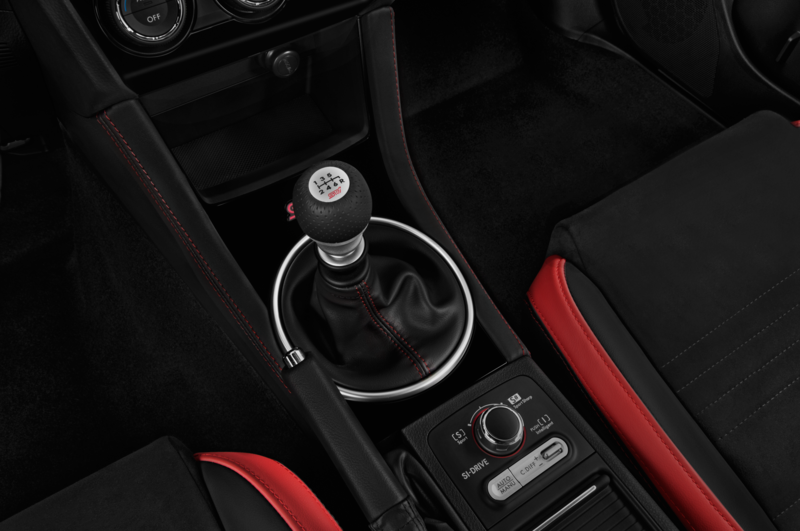 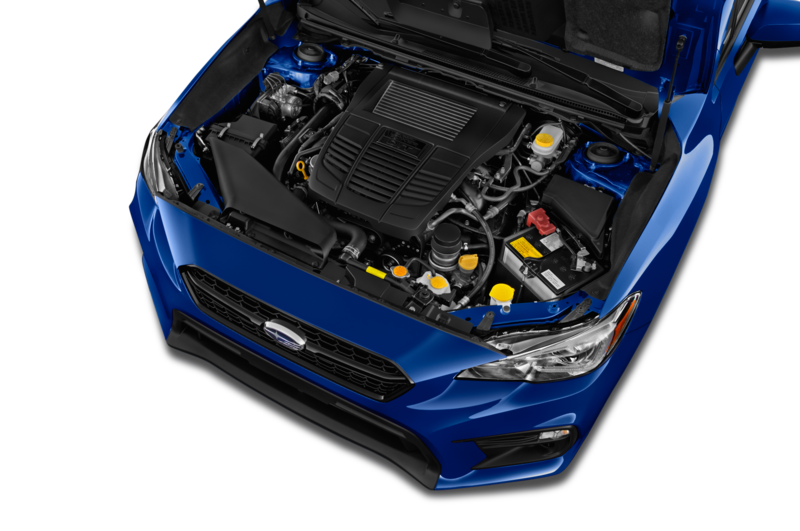 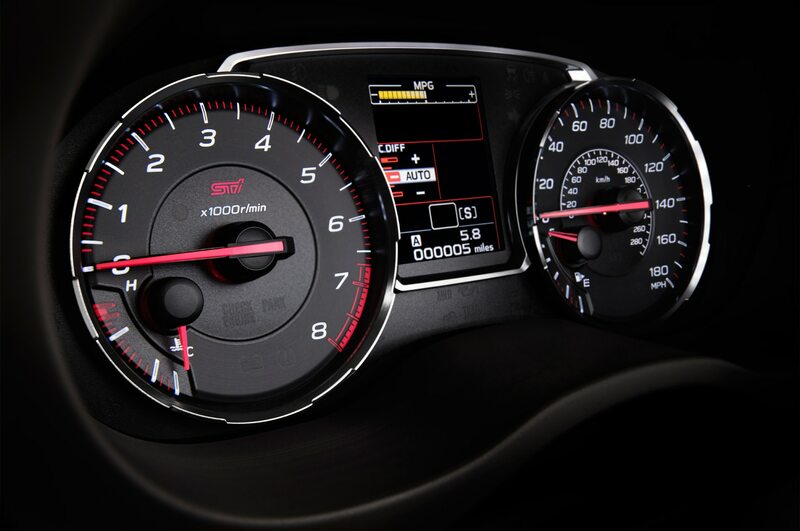 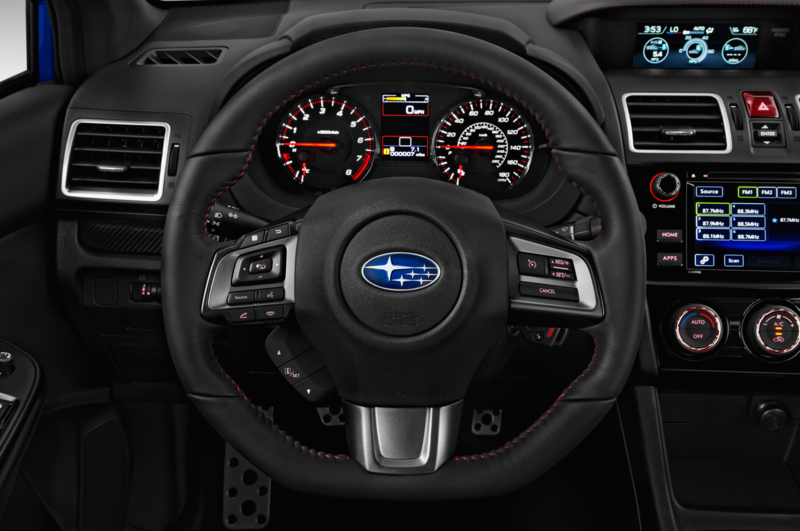 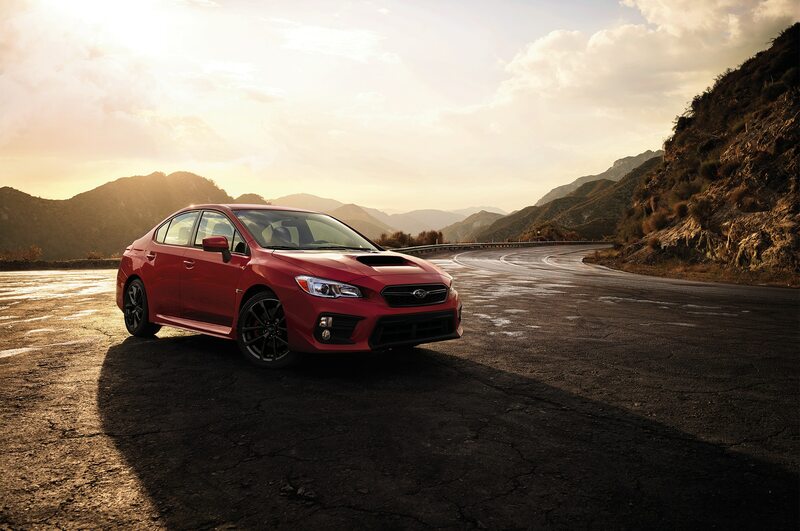 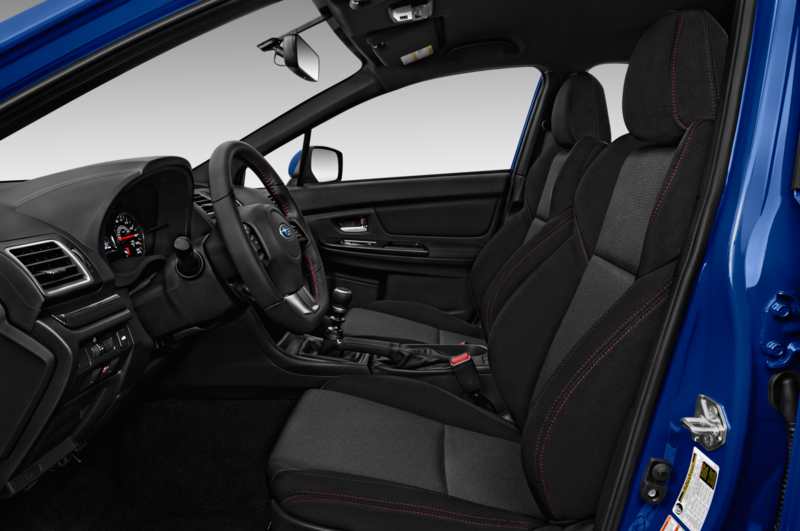 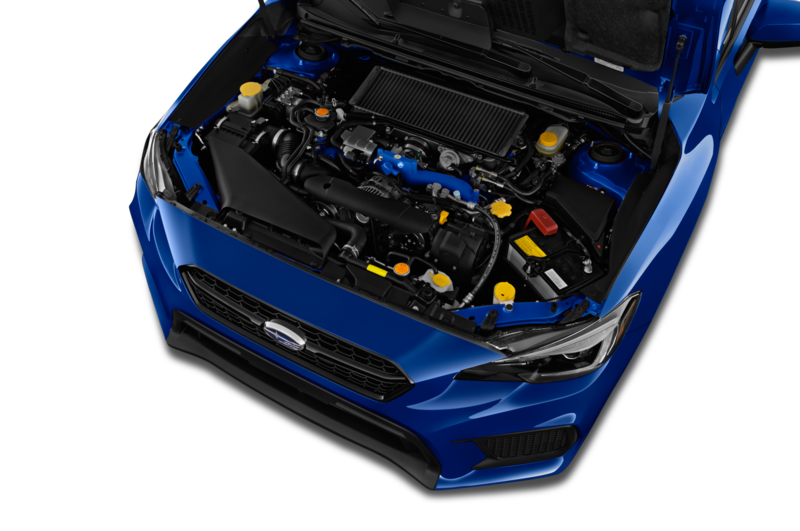 The U.S.-market STI uses a turbocharged 2.5-liter four-cylinder boxer engine carried over from the previous generation, but Japanese-market STIs use a turbocharged 2.0-liter EJ207 flat-four. 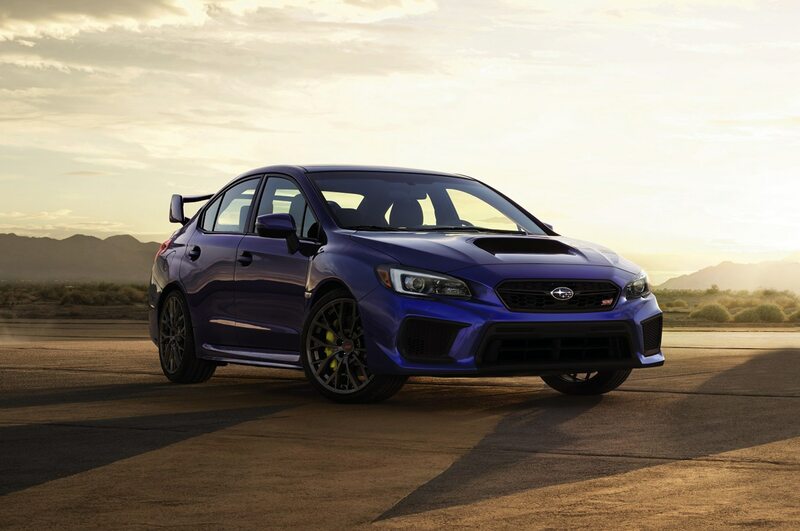 Both can make power, but getting the JDM engine for the first time would be pretty cool. 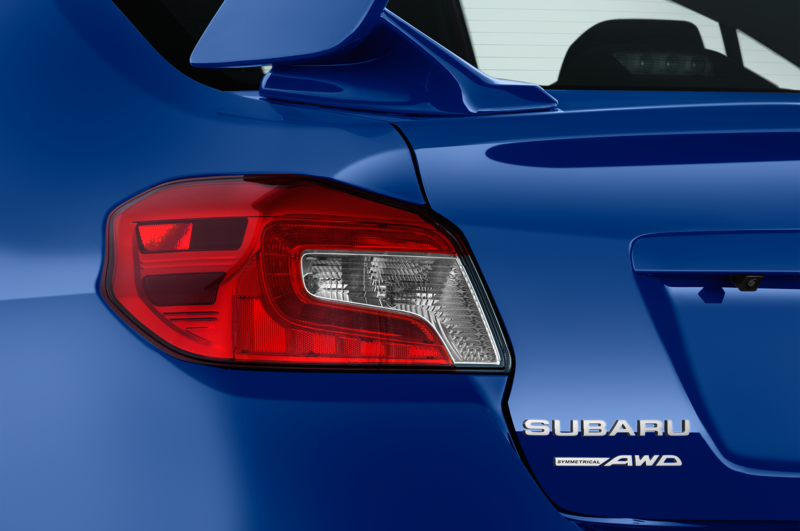 We still have a few weeks before Detroit, so hopefully Subaru drops more details between now and January 14.